Alesha Dixon has teamed up with Regatta Great Outdoors to launch The Alesha Edit. The Alesha Edit is made up of six luxury coats and jackets – all infused with Alesha’s modern twist, incorporating high shine fabrics and luxurious faux fur in rich tones of deep navy, bold burgundy, winter white and timeless black. Inspired by Alesha’s love of fashion and spending time outside with her family and five dogs, the collection fuses these great passions with Alesha’s impeccable sense of style. “With my edit for Regatta, I wanted to give a sense of style for those days when we’re all just enjoying ourselves – or like me running around trying to get everything done. silhouette and has a super soft faux fur hood lining which I love,” she said. Alesha, who describes her personal style as “edgy, quirky, and sophisticated”, is hoping to appeal to fellow busy working mums with her new fashion edit. The Alesha Edit is available in stores nationwide and online at www.regatta.ie, with sizes ranging from UK 8-20. To celebrate the collection launching in Ireland, Regatta are hosting a series of events over the next few weeks – and at each event, the first customers to get a selfie with the Alesha booth will get a free gift bag, with some branded goodies. There are six jackets/coats in the collection (Lucasta in Rumba red is an exclusive style for Christmas), and they retail between €40 – €75. Stylishly waterproof, the Lucasta is made from slick high shine waterproof/breathable ISOTEX fabric. 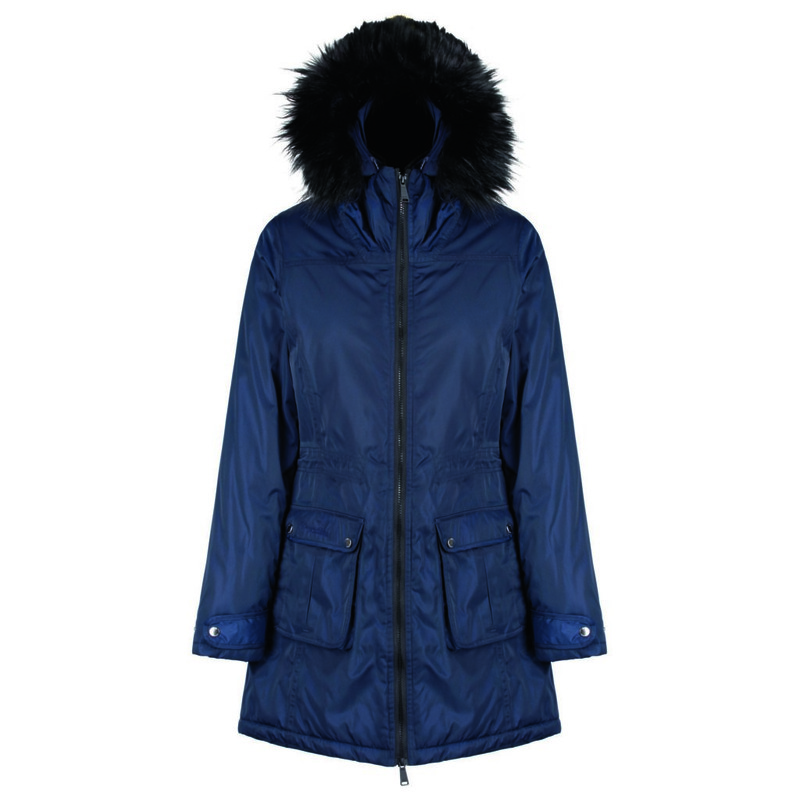 Featuring an oversized hood with a fine faux fur trim, and ThermoGuard insulation to keep you fashionably cocooned – this is definitely the parka of the moment. Opulently insulated crafted from sleek high-shine showerproof fabric, the Pernella jacket is the definition of urban sophistication. 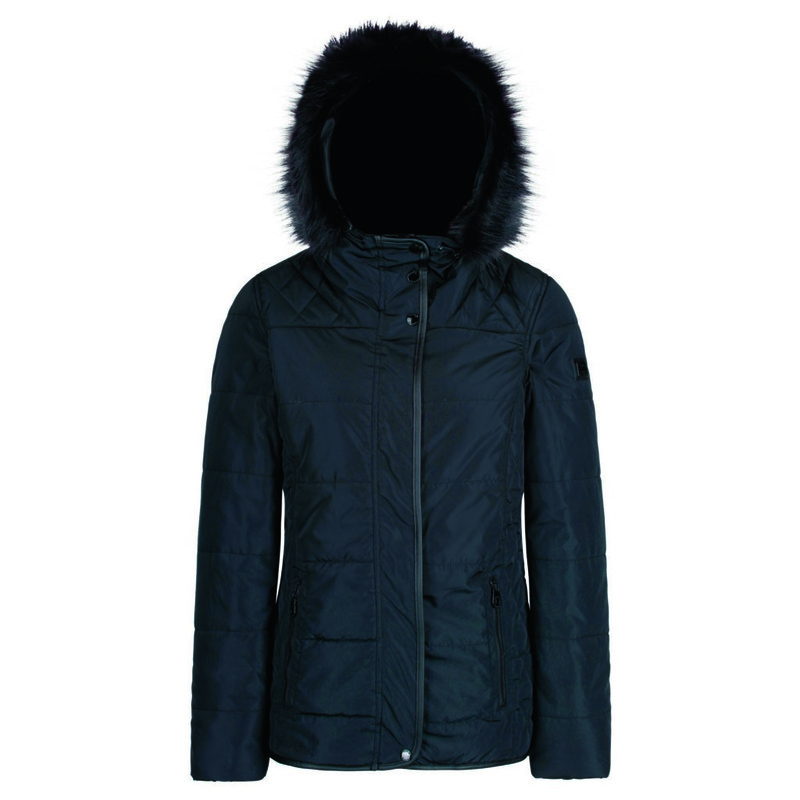 Its oversized hood lined with luxury faux-fur wraps you in warmth – the fashion choice for a stylish city look. 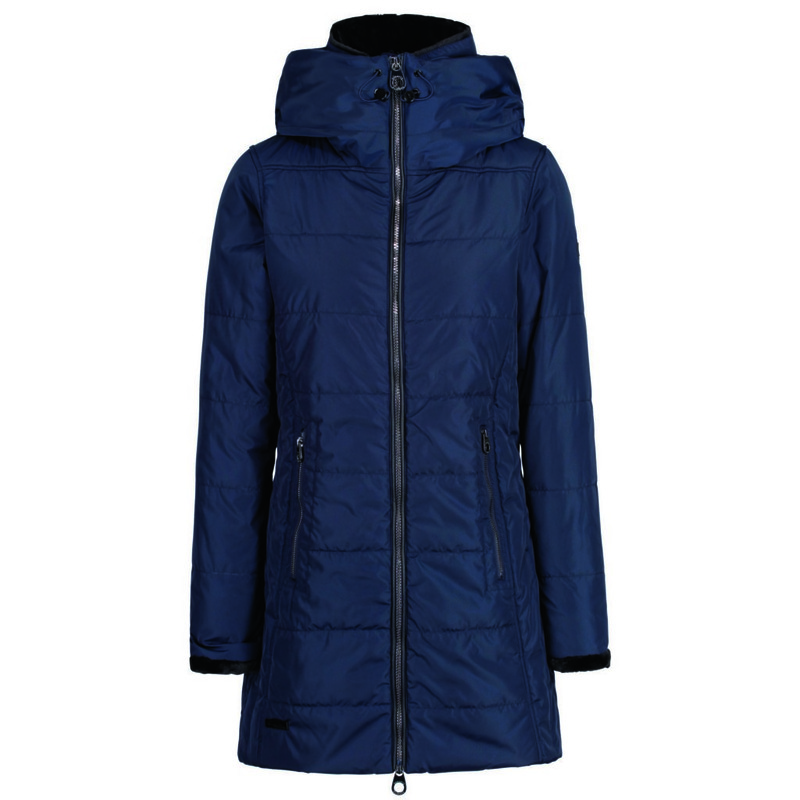 The Winika jacket is elegantly insulated and crafted from high-shine showerproof fabric, with a modern tailored fit. The expanding hood can be worn closed or oversized – fine faux fur linings and leatherette trims create the look of the season. Luxuriously insulated, the Kallie is chic and on trend. 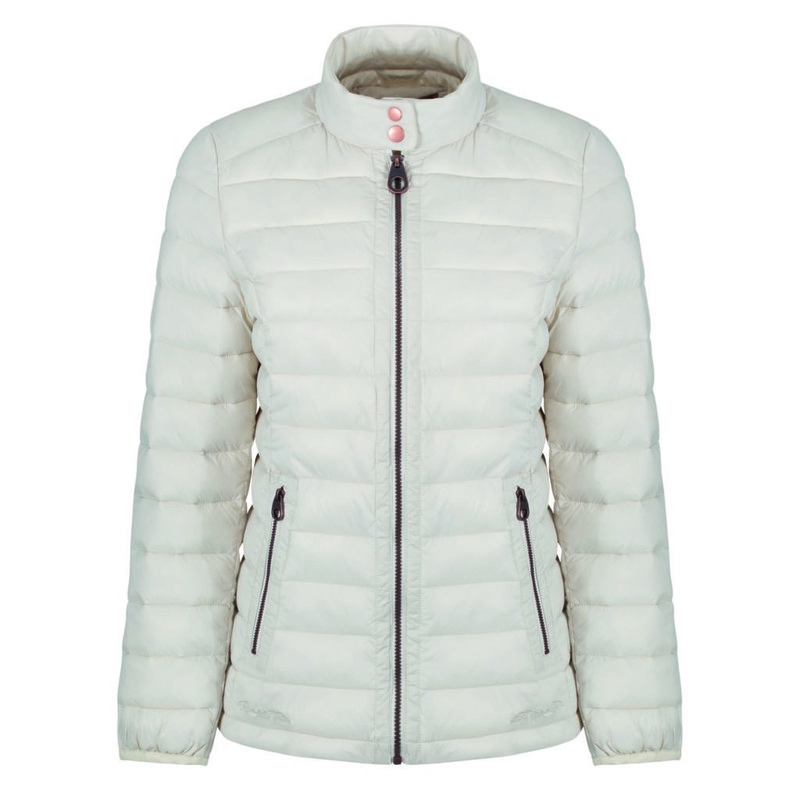 Made from showerproof nylon fabric with light down touch quilting for a figure flattering sports luxe look. 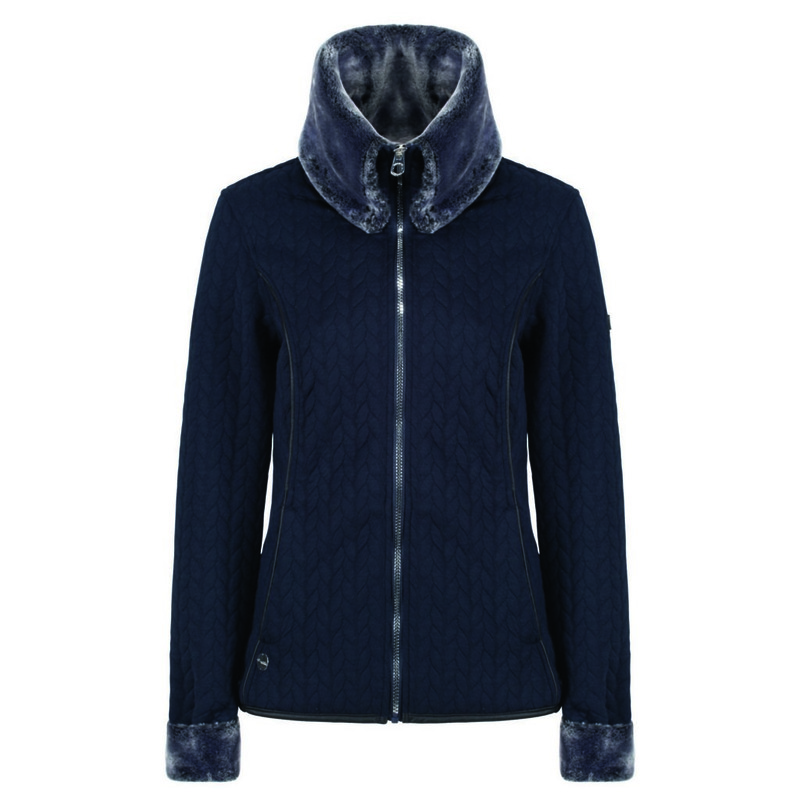 Fashionably warm, the Tavora jacket is crafted from quilted jersey, with a glam velvet-fur collar and turn up cuffs. Leatherette details and curved side seams add polish and style.